Here is that great article written by Richard Gray, Science Correspondent for The Telegraph, published June 11, 2013, 9:00PM BST: Transcendental Meditation may boost student grades. He says, It may have seemed simply a phase in pop history, but it seems the Beatles may have been on to something after all during their fabled journey to India. A form of meditation made popular by John Lennon and his band mates during the “flower power” era has been found to improve students’ grades. A study of school pupils found that performing two 20-minute sessions of Transcendental Meditation each day improves academic achievement. 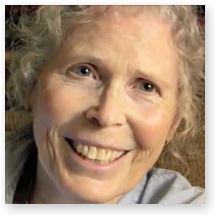 The practice involves sitting still with eyes closed while chanting a mantra – also sometimes derided as “oming”. 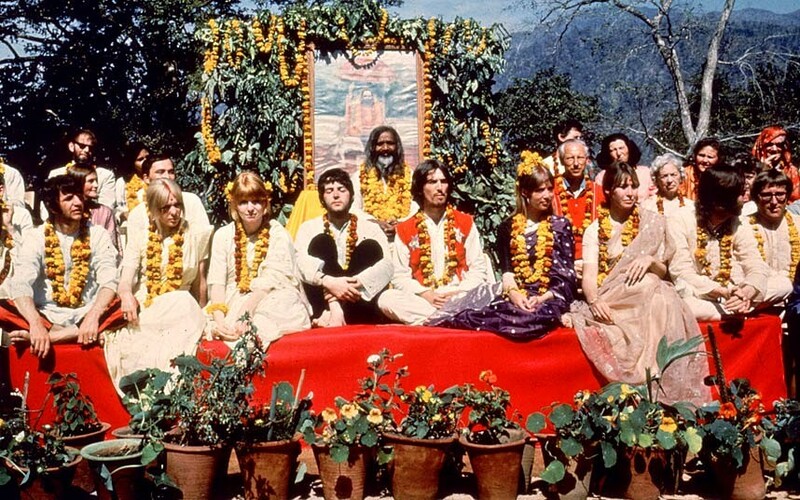 It became synonymous with hippy culture in the 1960s after The Beatles embraced it following a visit to India where they were taught the technique by the late Maharishi Mahesh Yogi. Recent studies have shown that it can be used to treat high blood pressure and help people overcome psychological problems. The latest research found that US school pupils who performed the meditation technique had higher graduation rates than those who did not. The effect was even greater among those who had the lowest academic grades, the research conducted by the University of Connecticut and Maharishi University of Management, Iowa, found. Researchers found that Transcendental Meditation increased the number of students graduating by 15 per cent while among those with the lowest academic grades, a further 25 per cent graduated compared to those not meditating. He added that the meditation technique was a viable method for turning around “poor student academic performance and low graduation rates”. Sanford Nidich, a professor of education at Maharishi University of Management who conducted the research, added: “These results are the first to show that the Transcendental Meditation program can have a positive impact on student graduation rates. “The largest effect was found in the most academically challenged students. It is estimated that around 6 million people now practice Transcendental Meditation around the world. 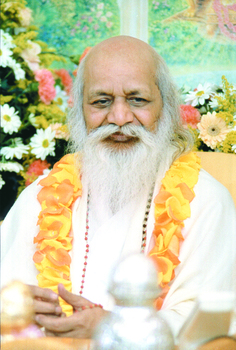 The technique aims to concentrate the mind inwards by uttering the mantra and is intended to empty the mind of thoughts and feelings. Proponents of the technique claim it can aid concentration and help to rid them of negative emotions. 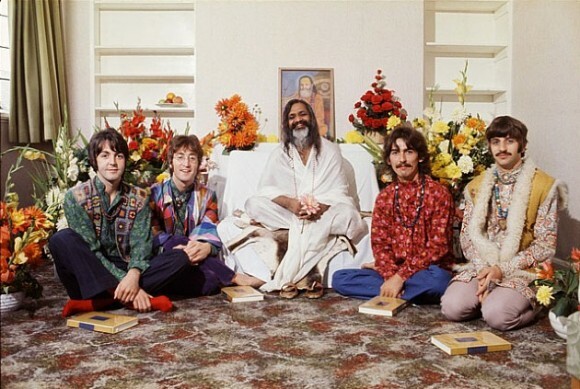 The Beatles’ time with Maharishi Mahesh Yogi, at his teaching centre in the foothills of the Himalayas in 1968, produced some of the most famous images of the Fab Four, dressed in white and draped in flower garlands. 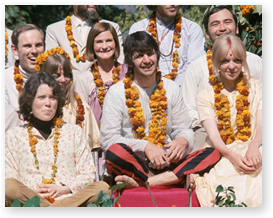 It was also one of their most productive periods musically, with Lennon declaring that between them they wrote around 30 new songs during their visit to Rishikesh. The tracks, which ended up on The Beatles, also known as the White Album, and Abbey Road, include Back in the USSR, Blackbird, Revolution and Mean Mr Mustard. McCartney added: “It wasn’t all about meditation, it’s just you were focused – but yeah, there were very blissful moments. McCartney has also in the past called for Transcendental Meditation to be used in schools. The new research, which involved 235 students in their senior year at an urban school on the US east coast, was funded by the David Lynch Foundation, which has been campaigning to have meditation incorporated into the school day. They claim that where meditation has been used in schools, it has helped to reduce stress and anxiety in pupils while also lowering suspension rates. 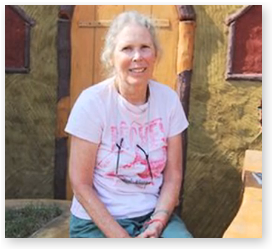 The foundation was set up two years ago by film director David Lynch after he used meditation to overcome his own anger issues. Describing the difference it has made to his life, he said: “When I started meditating I had a real anger in me, and I would take this out on my first wife. 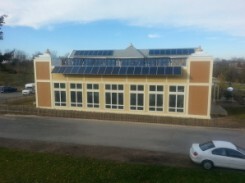 See EurekAlert! press release for the study: Transcendental Meditation positively impacts student graduation rates, new research shows. See this related post on some of the news coverage: New study shows TM significantly improved school graduation rates, world press reports. This article was later highlighted on the University of Connecticut Neag School of Education website on their Spotlight page reporting the latest news: Transcendental Meditation May Boost Student Grades. See The former Beatles Paul McCartney and Ringo Starr reunion for David Lynch’s benefit concert airs on New York’s THIRTEEN, Sunday, April 29.